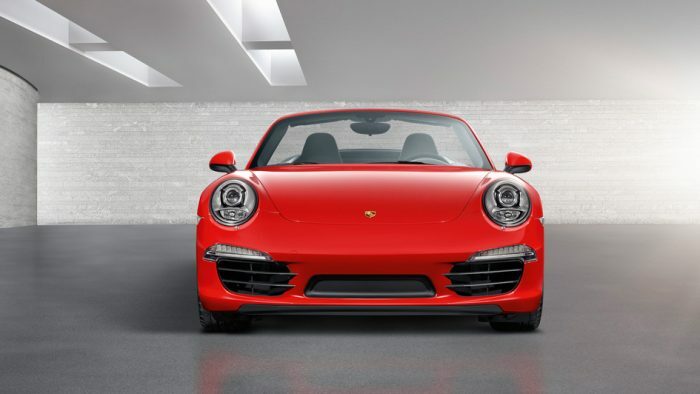 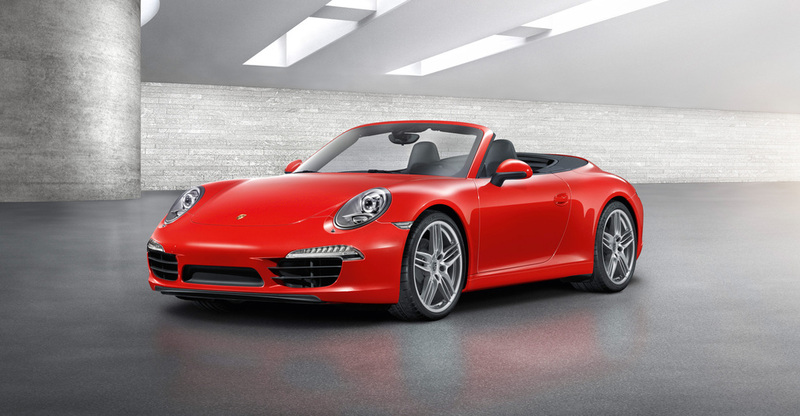 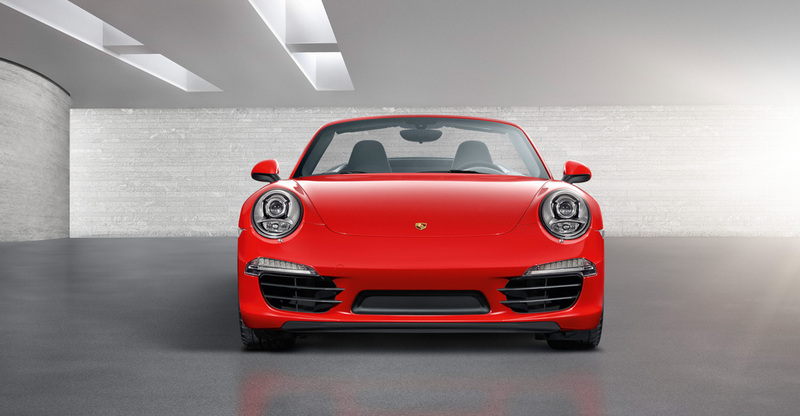 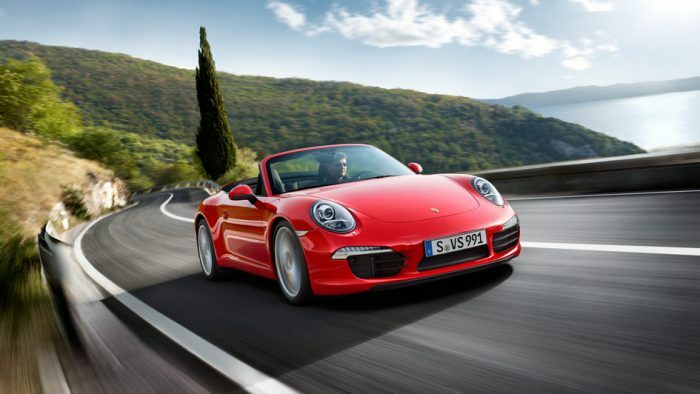 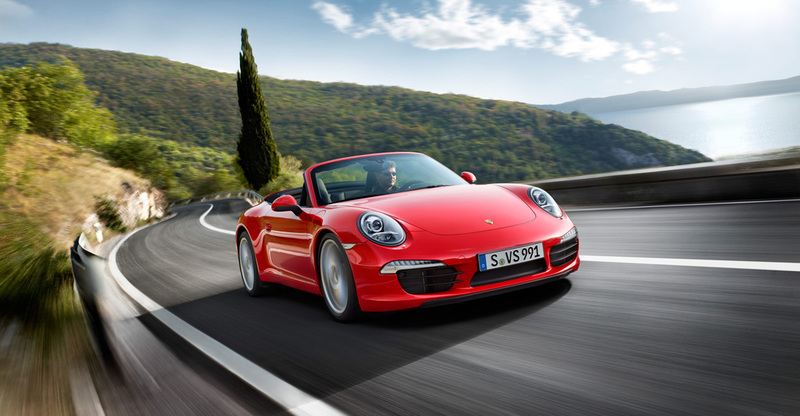 Each of the two new Cabriolets has the same engine as its Carrera Coupé equivalent. 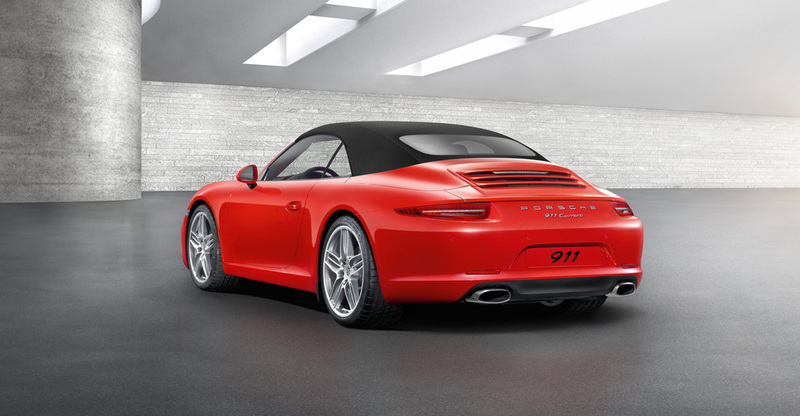 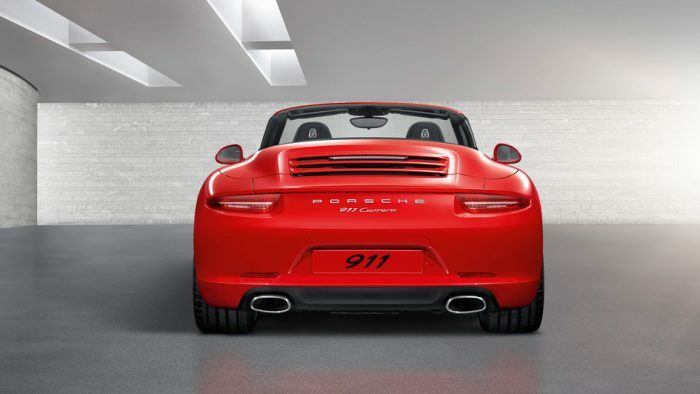 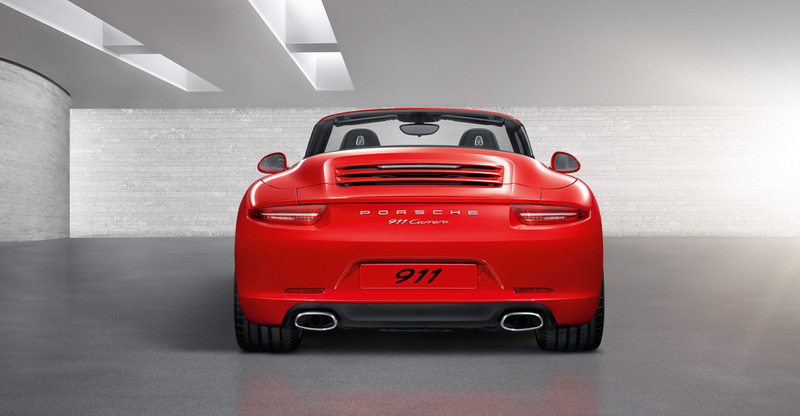 The rear of the 911 Carrera Cabrio houses a 3.4-litre flat engine generating 350 hp (257 kW) of power driving the rear wheels through a seven-gear manual transmission. 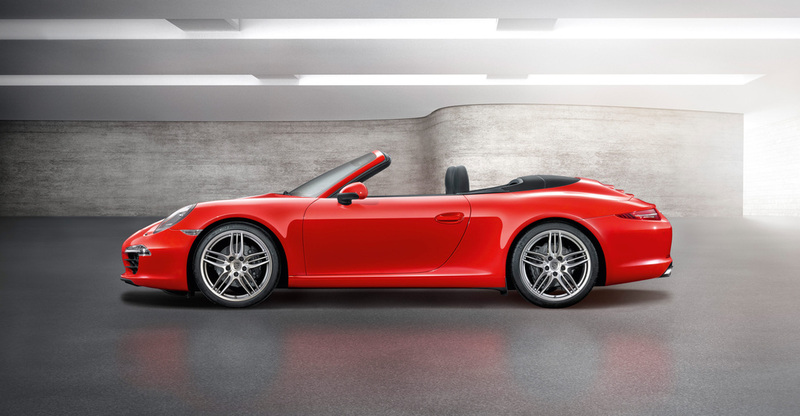 The open-top Carrera S comes with a 3.8-litre six-cylinder engine developing 400 hp (294 kW) and also a seven-gear manual transmission featured as standard. 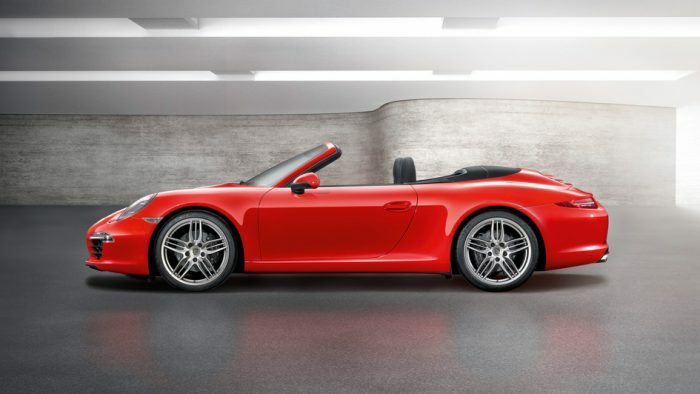 That means that the open-top 911s as well are distancing themselves even further from the competition in terms of efficiency; both models consume less than ten litres of fuel per 100 kilometres (NEDC). 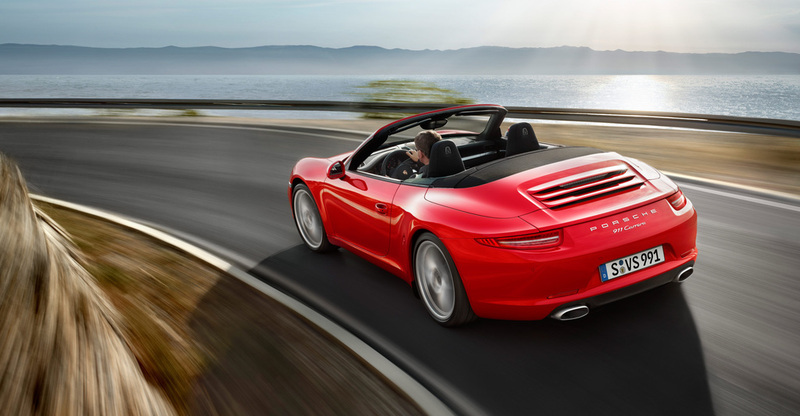 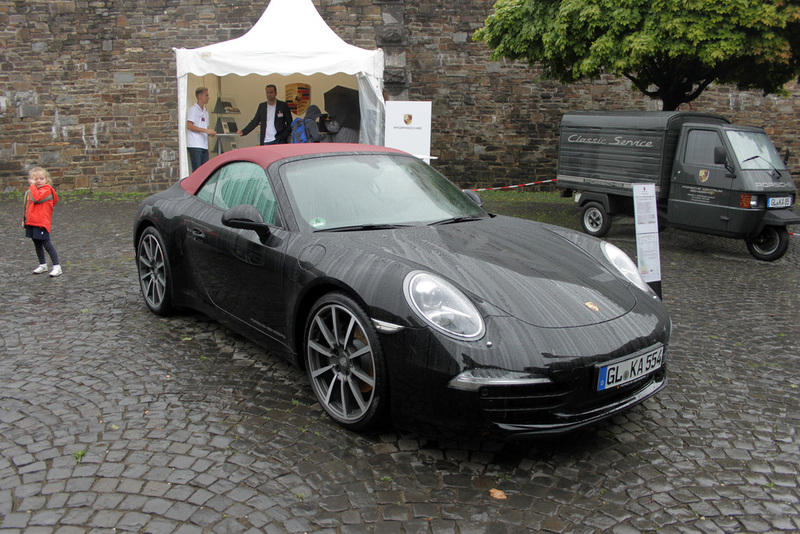 The Cabriolets as well have the Porsche Doppelkupplungsgetriebe (PDK) available as an optional extra, delivering even lower fuel consumption and shorter acceleration times.